There is no difference in pricing between Real Wood Shutters and Poly Shutters so it is best to weigh the features of each and make your decision. 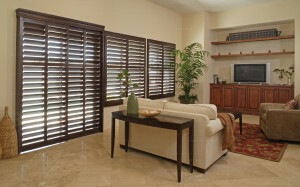 Shutters are an investment in your home so you want to consider all options and not cut corners. 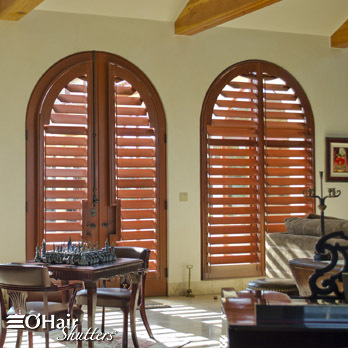 We are more than happy to share our experiences with you and help you decide which is best for your Southern California home. Limited Lifetime Warranty. 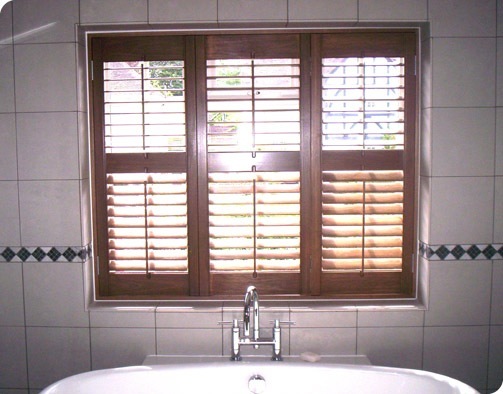 At Villa Blind and Shutter, our wood plantation shutters come with a limited lifetime warranty, guaranteeing the quality, workmanship, and installation for the life of the shutter. 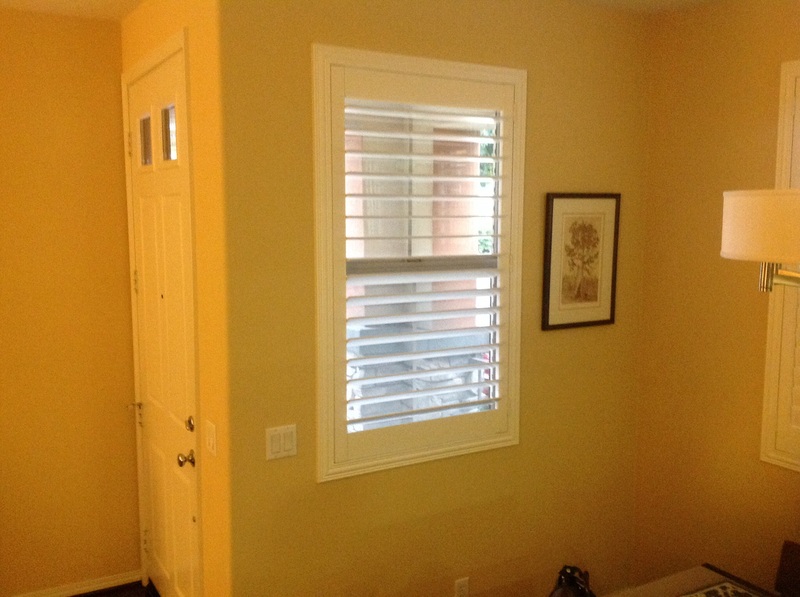 Our service team is always available to make any adjustments or repairs you may need. Hinge placement dictates how your shutters will open. 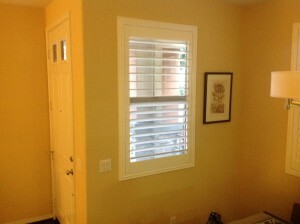 With a left/right option, the shutter will open from the center out. 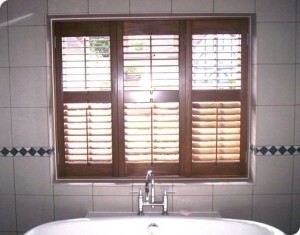 With a left/left option, the shutter will open like a bi-fold door and slide left (there are dozens of configurations).